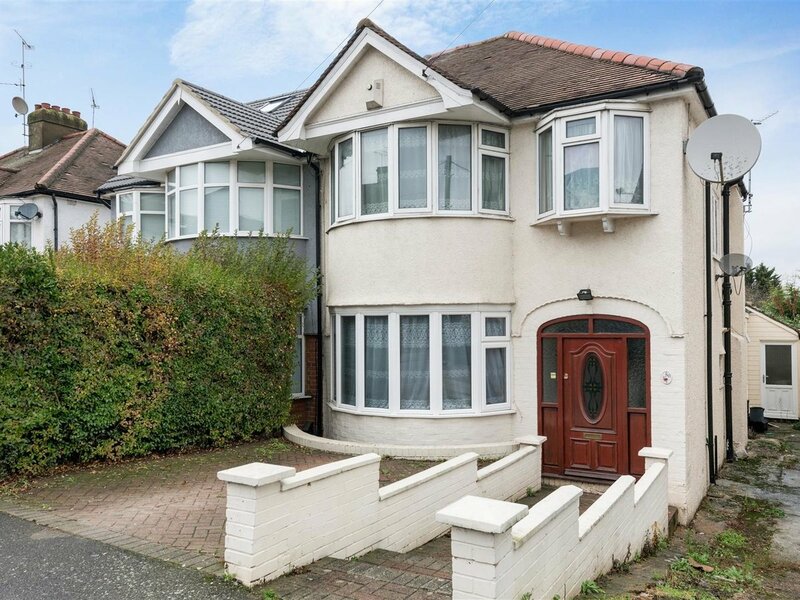 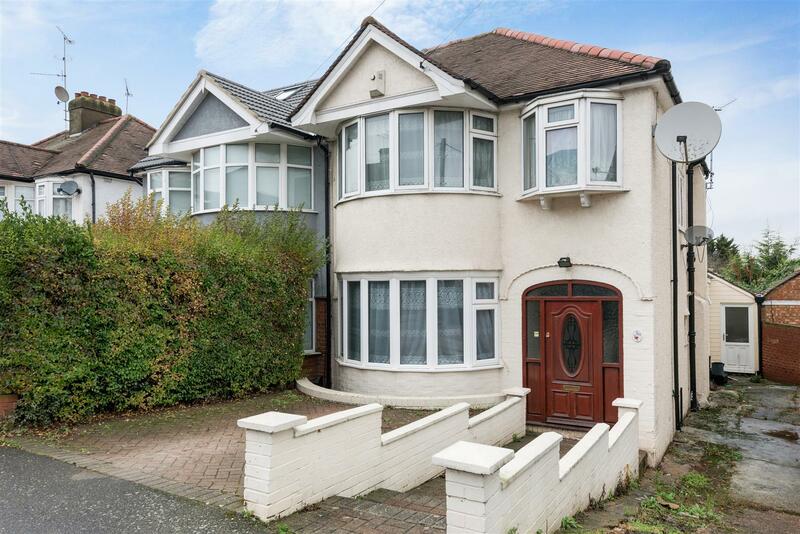 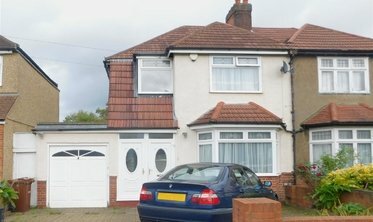 Alexander & Co are delighted to offer for sale this well maintained, an extended three bedroom semi-detached family home, ideal for growing families and investors alike. 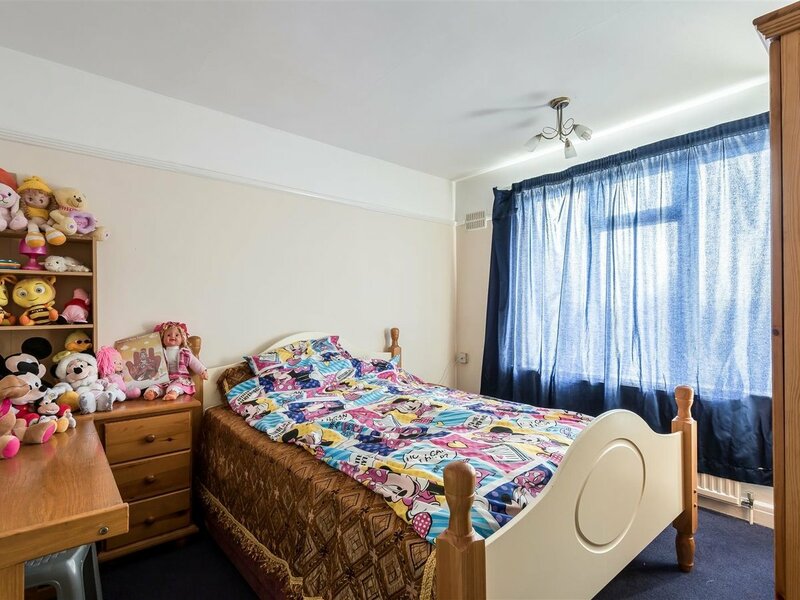 The accommodation briefly comprises; a warm and welcoming entrance hallway with doors leading to all rooms. 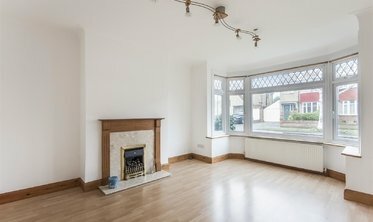 The front reception room has been tastefully decorated in neutral tones and boasts a large bay window, flooding the house with natural light.The kitchen has been thoughtfully laid out with integrated appliances, and effortlessly flows through to the large 16'9 x 9'9 dining room to the rear with a door leading to a downstairs toilet. 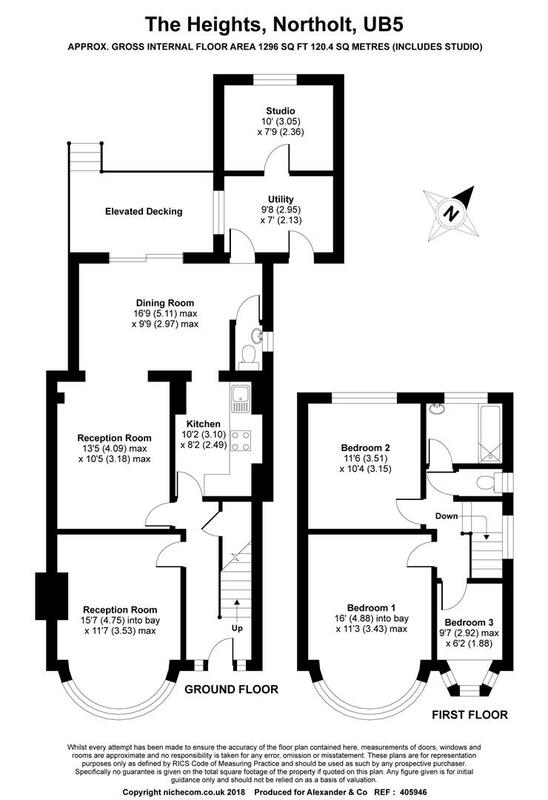 The second reception room downstairs sits in the middle of the property and again is a generous sized room at 13'5 x 10'5. 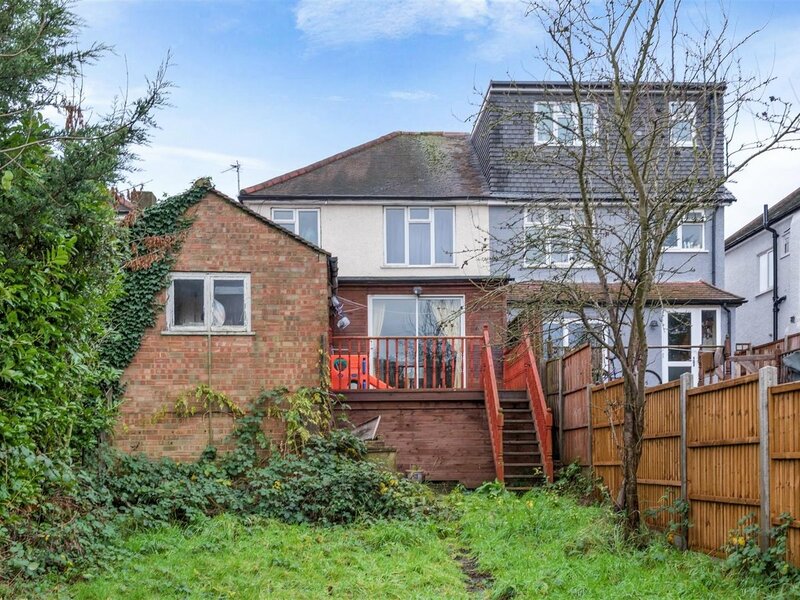 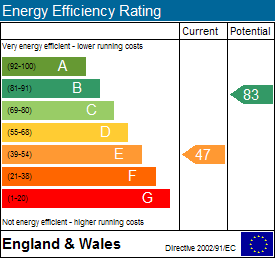 Completing the downstairs is a small utility room flowing through to a studio to the rear. 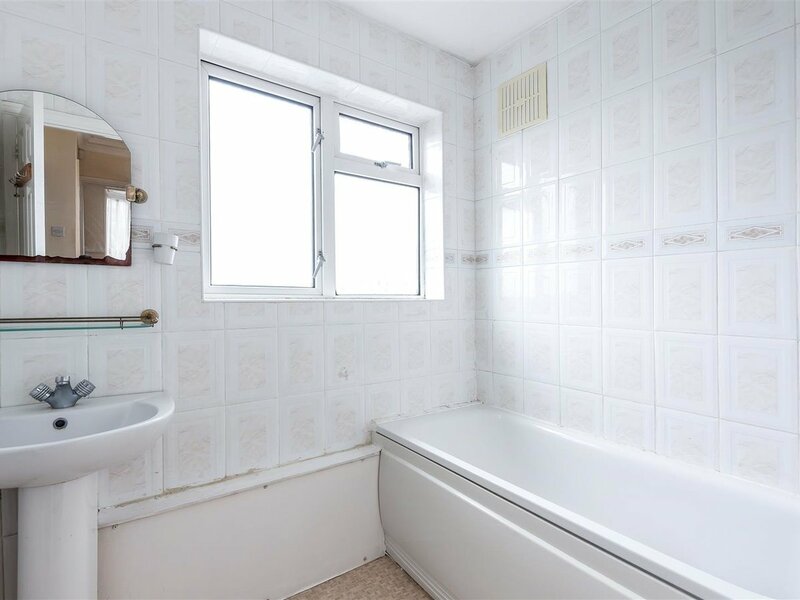 To the first floor there are three bedrooms, and a family bathroom. 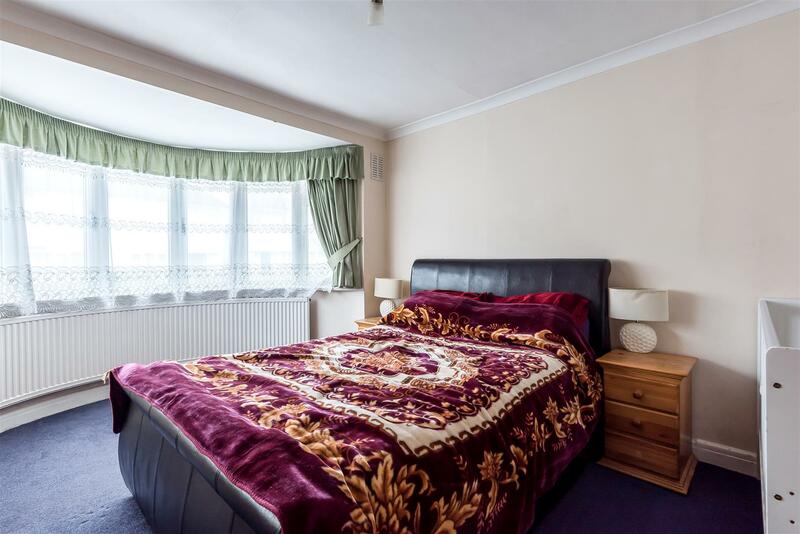 The master bedroom sits at the front of the property and is a large double room at 16' x 11'3 boasting a large bay window. 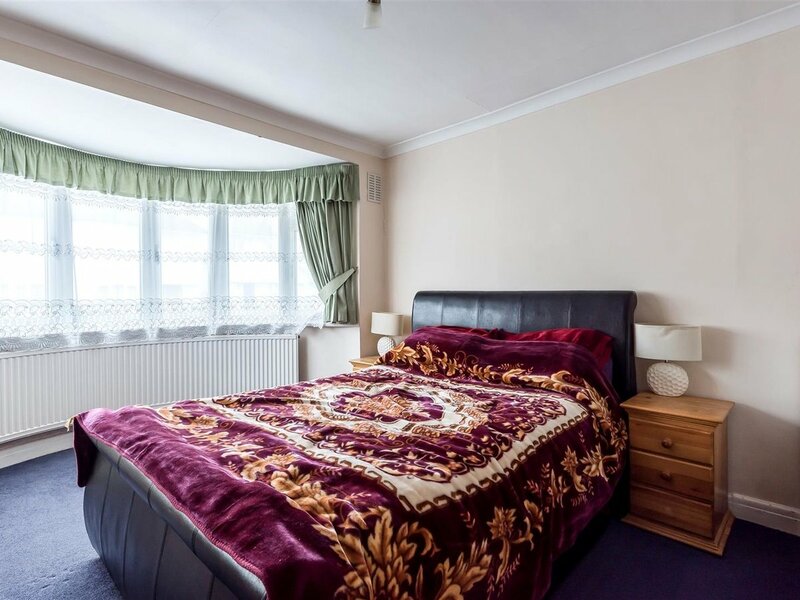 The second bedroom is again a good sized double room at 11'6 x 10'4. 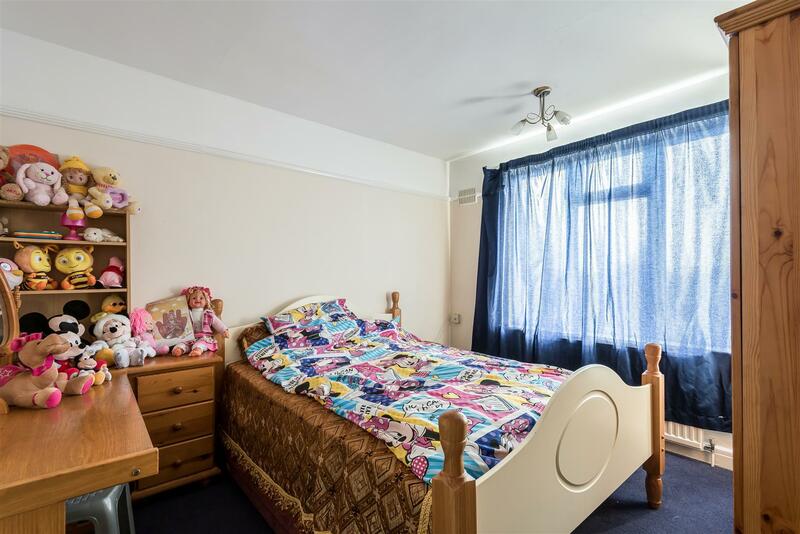 The third bedroom to the front of the property is a single room at 9'7 x 6'2. 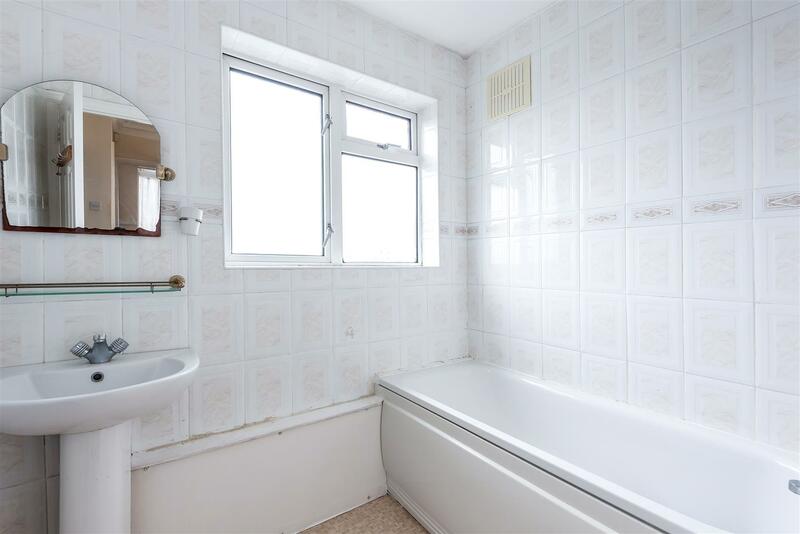 Completing the first floor is the family bathroom fitted out with bathtub, hand basin and toilet. 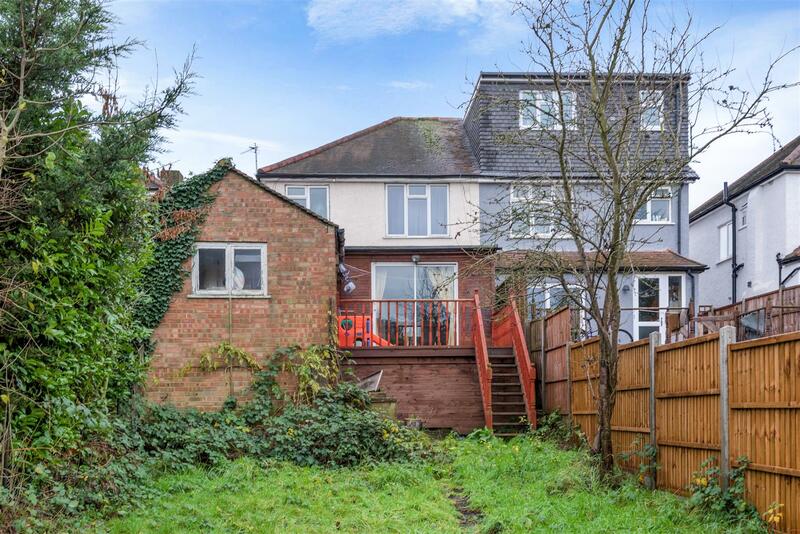 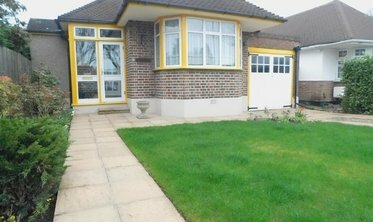 To the rear of the property is a large family garden, beautifully presented with a large decking area, ideal for entertaining gusts in the summer months. 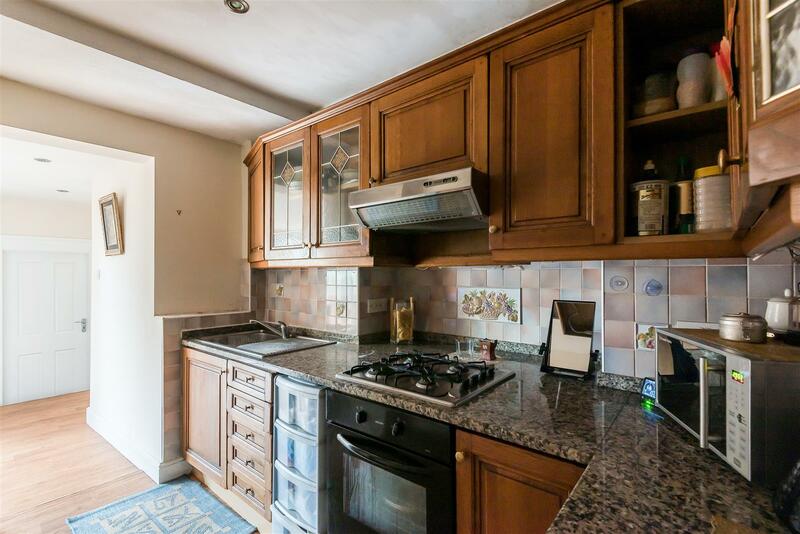 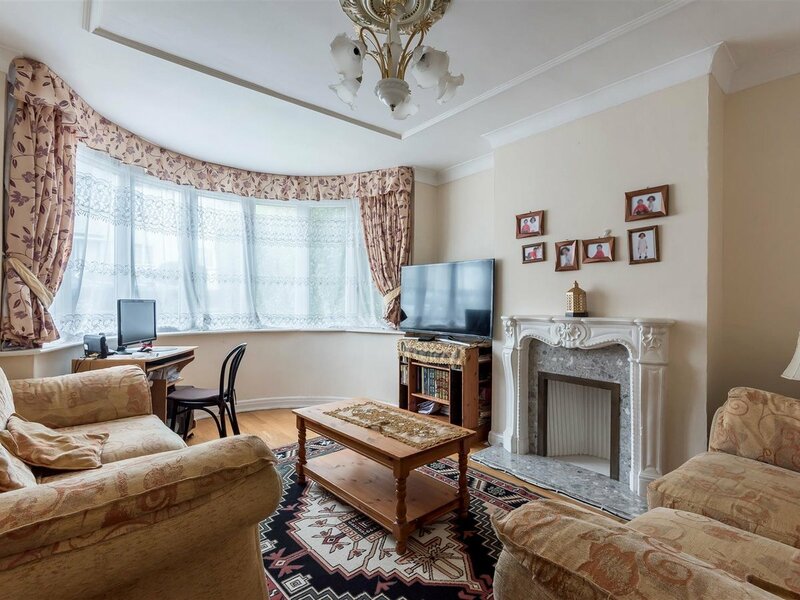 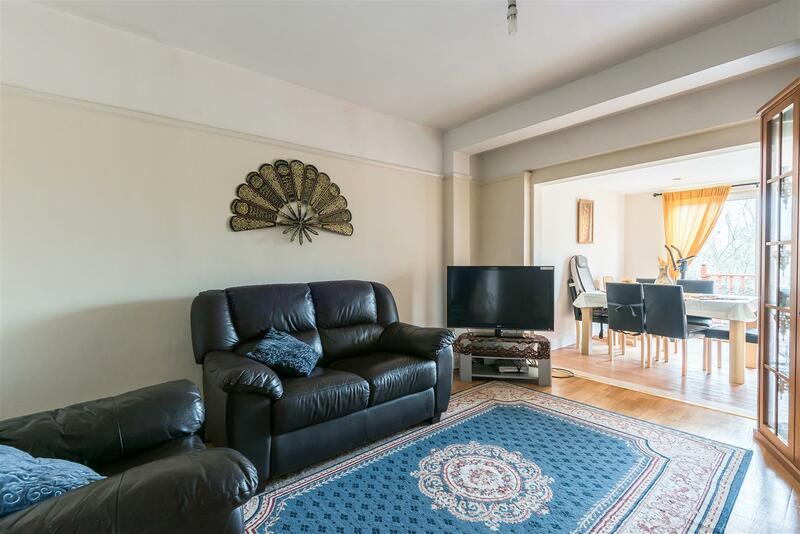 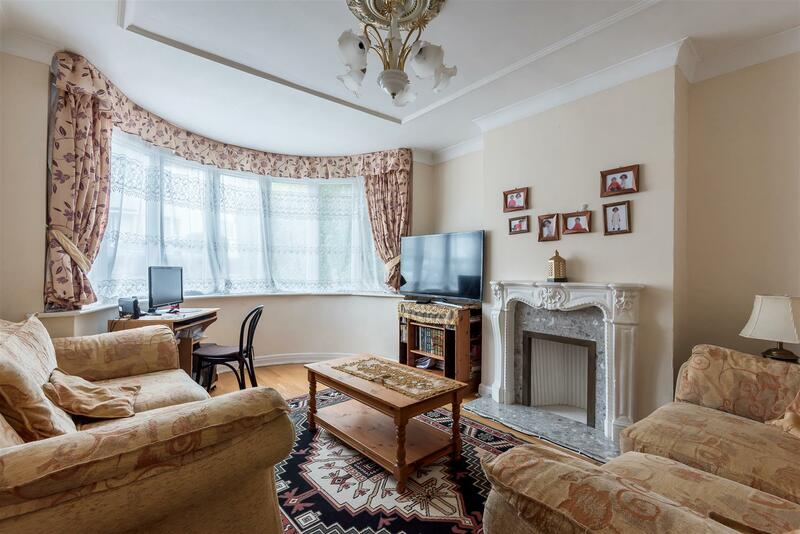 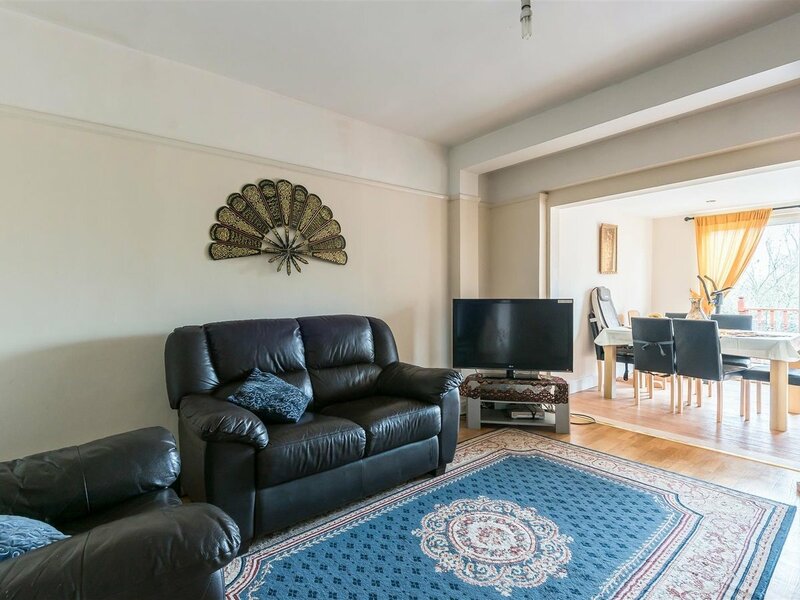 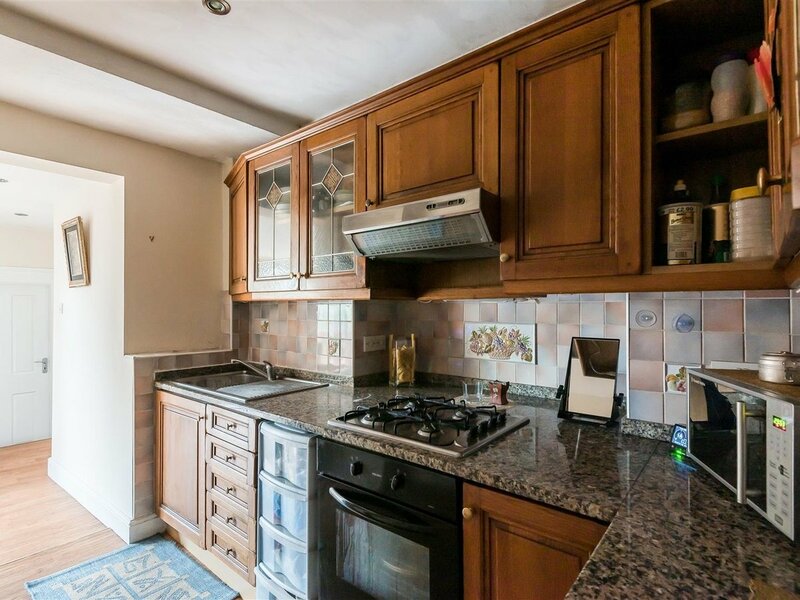 The property is situated a short 0.4 mile walk to Northolt Park Station, ideal for commuters running a National Rail Service into London and beyond.